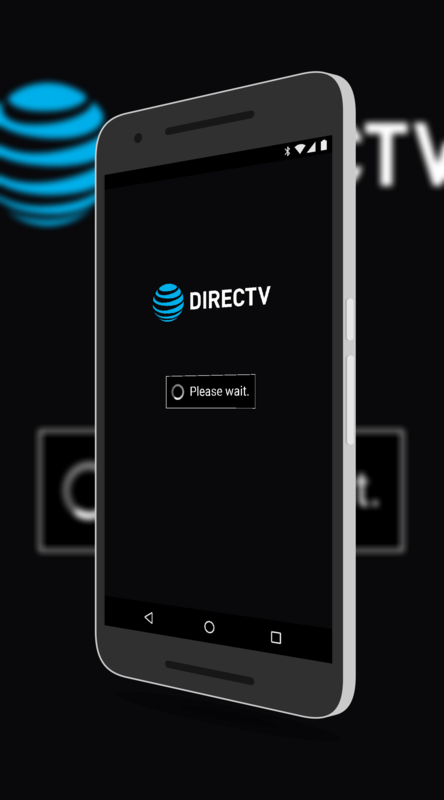 AT&T has announced that the latest update to the DirecTV app for Android (coming soon) and iOS, you will be able to stream content from the AT&T owned satellite television provider to your mobile devices on AT&T without incurring any data usage or charges. Even better, you can stream video via your DIRECTV or U-verse App without using your mobile data when you’re on the go with Data Free TV on the AT&T mobile wireless network. It’s easy and automatic after registering and it doesn’t count against your AT&T mobile data allotment. It is great news for those who have both services as you can watch your favorite show, game or movie on your devices over LTE without having to worry about eating up your data plan for the month. As for the requirements to take advantage of this new program, AT&T lays them out pretty clearly and none are really difficult. As I noted, the updated app isn’t available for Android just yet but it shouldn’t be long. If you have the DirecTV app installed on your phone now, you should get an OTA update for it in the coming weeks. It is also noted in the announcement that you must stream through the DirecTV app in order not to incur data charges. This isn’t all that surprising given the setup of this program but keep that in mind if you meet the criteria for the program.